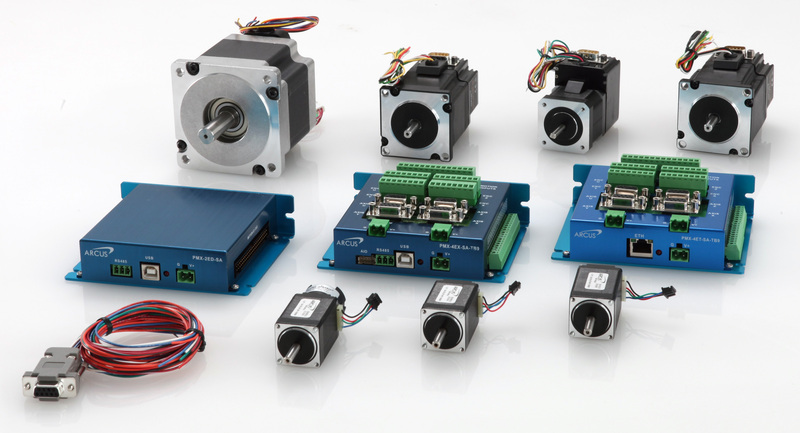 Why Arcus | Arcus Technology, Inc.
– Single to multi-axis stepper motor controllers and drivers: You can connect multiple units to make more than 4 axis system. – Various Communications: We have different products with USB, Ethernet and RS-485 options for your requirement. Are you frustrated with short periods of warranties? 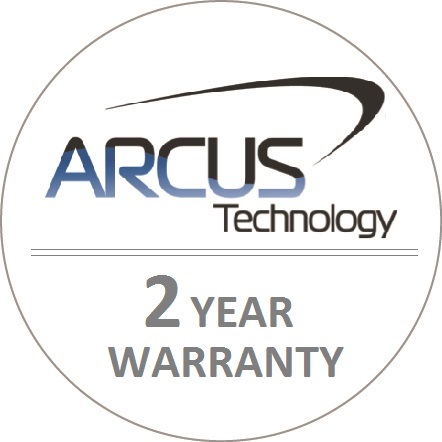 Be more confident when you purchase Arcus product with extended warranty. Arcus is proud to announce new 2-year warranty policy for PMX and ACE series of controllers and drivers. 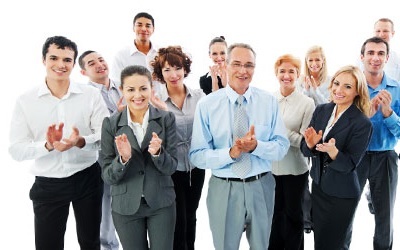 Industry leading 2-year warranty sets us apart from other stepper product companies! DMX series and accessories are covered for 1 year warranty. The new policy applies to the products purchased in 2015 or later. – Windows Certified: Arcus USB driver has been tested to meet all of the technical requirements to be Compatible with Windows® 7 / 8 / 10. – Programmable & standalone features: Most of our controllers and drivers are programmable and standalone. – Plug & Play: Arcus products are easy to install which enable you to start working on the project right after you receive the product. – Easy access to software programs and documentations: Documentations are available under each product page or “Downloads” page.